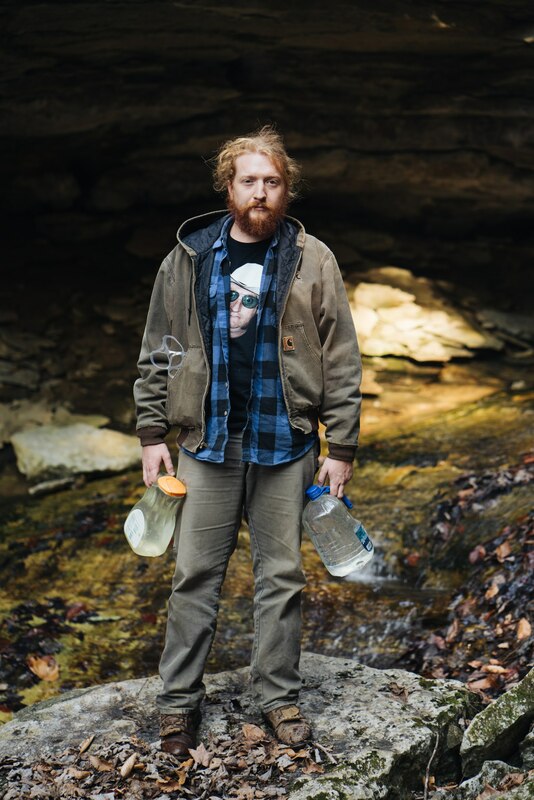 On his breakout album Purgatory, the Appalachian native writes towards home. “The first thing that comes to your head is probably the only thing you should say. 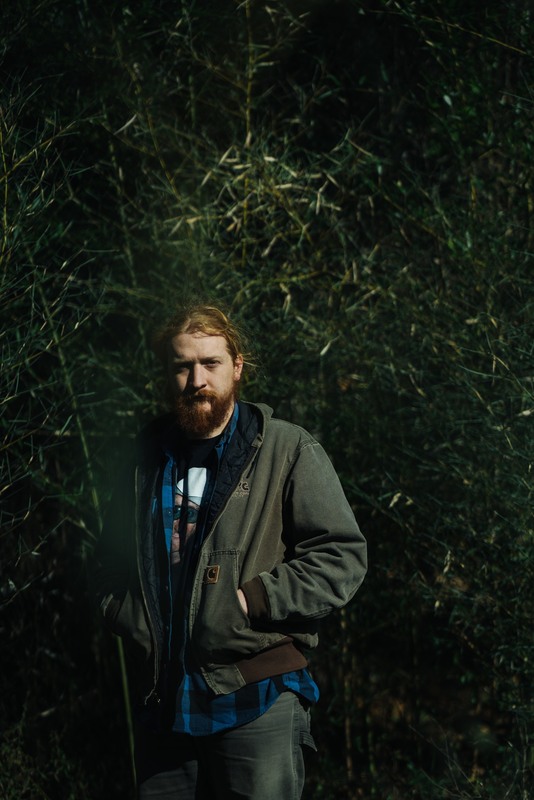 If you have to sit down and spend ten minutes trying to have something genuine, it may not be all that genuine.” Tyler Childers has a frank but gentle way of speaking. You can hear the poet in him when he talks, even over the phone. “I’m always chewing on something,” he tells me when I ask if he’s taken a break from writing. Now 26, Childers has worked steadily towards his present moment since before he was of legal drinking age. 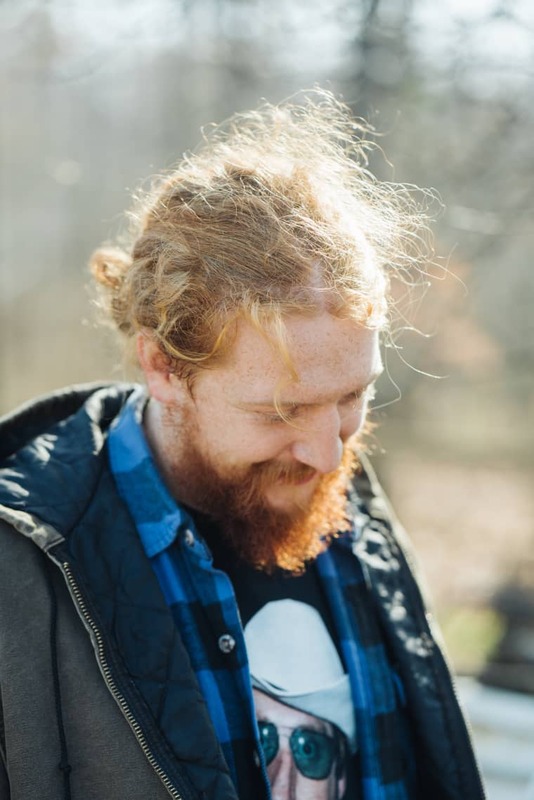 In 2011, he self-released his first record Bottles and Bibles, a collection of bluegrassy ruminations and cutting lyrics that maintains the intimacy of a living room show. 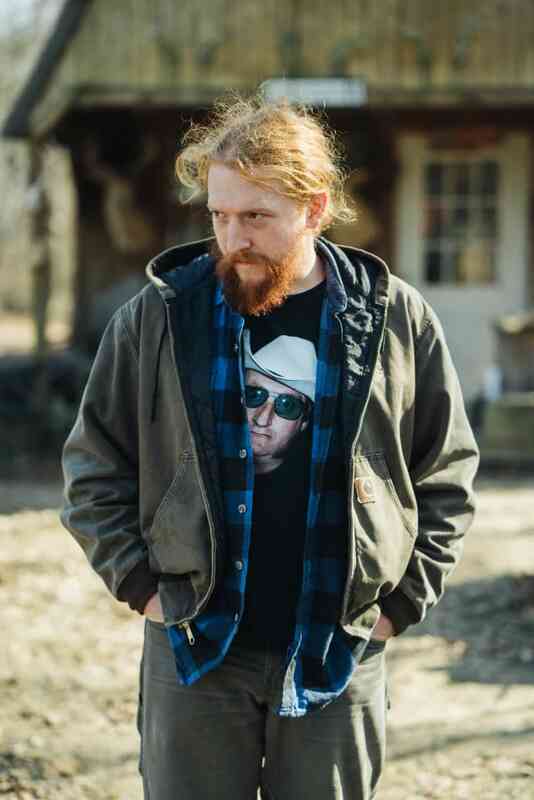 He’s since released two live EPs, but it's this past summer’s Purgatory, which taps into the love and suffering that surrounded Childers while growing up around Lawrence County, Kentucky, that put him on the Billboard charts for the first time. 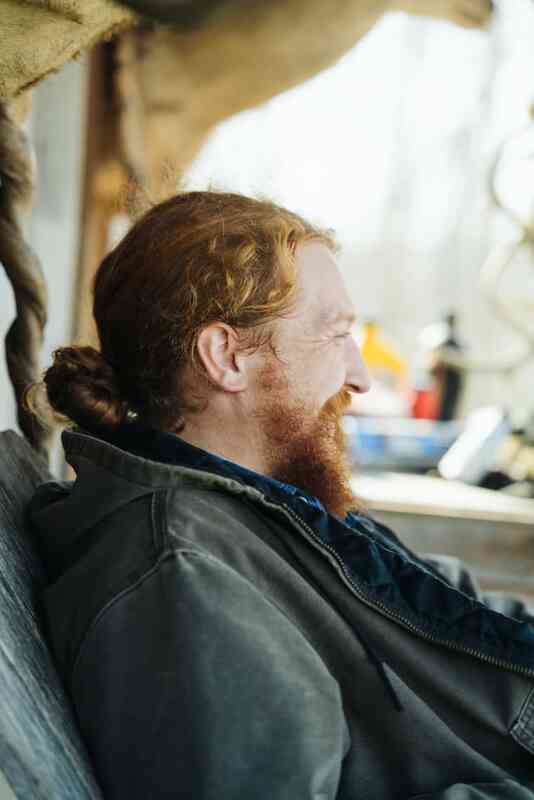 The songs on Purgatory are lush and immediate, a delicate balance that he worked to hone in the studio with acclaimed producer/singer-songwriter Sturgill Simpson and engineer David Ferguson, famous for his work with the likes of U2 and Johnny Cash. Raised in a Baptist family, he says he's always been drawn towards religious texts. What he read in his extensive time at church was as moving for him as the stories he heard out on the porch. “I grew up and explored other religious texts and kind of opened my mind to some form of spirituality. Those ponderings, mixed with—” he laughs—“chemical experiences, I suppose, all came together …” He trails off. “‘Born Again’ is a love song. It’s just these two people—two forms of energy—meeting and losing each other and finding each other again and coming together and being the same thing.” He says this matter-of-factly, as if it’s totally ordinary. Maybe that's because it is, though that doesn’t diminish its strange power. He winds these intense narratives through threads of fiddle and slide guitar, the band’s instrumentation radiating heat like blacktop in a southern summer. The vitriol of a cocaine-filled night sits shoulder-to-shoulder with a man’s tender promise to run across a river to get to his beloved. There are moments of yearning for purity, and then backsliding into vice. “Do you reckon He lets free will boys mope around in purgatory?” Childers half-questions, half-pleads on the title track over a battering honky-tonk wind of banjos and guitars. This music is pure fervor and only half-truth, but it manages to keep an ear to the ground. 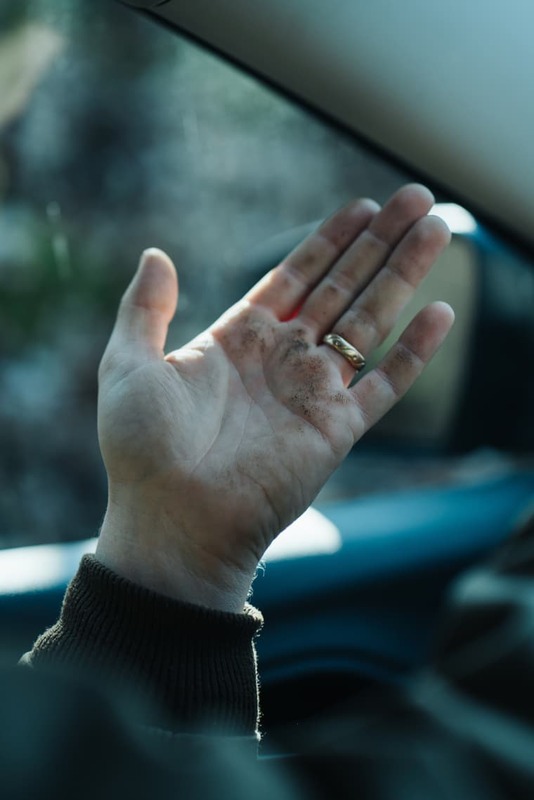 Childers has reimagined the love story as something more epochal than two individuals, something rooted in home. Purgatory is out now. 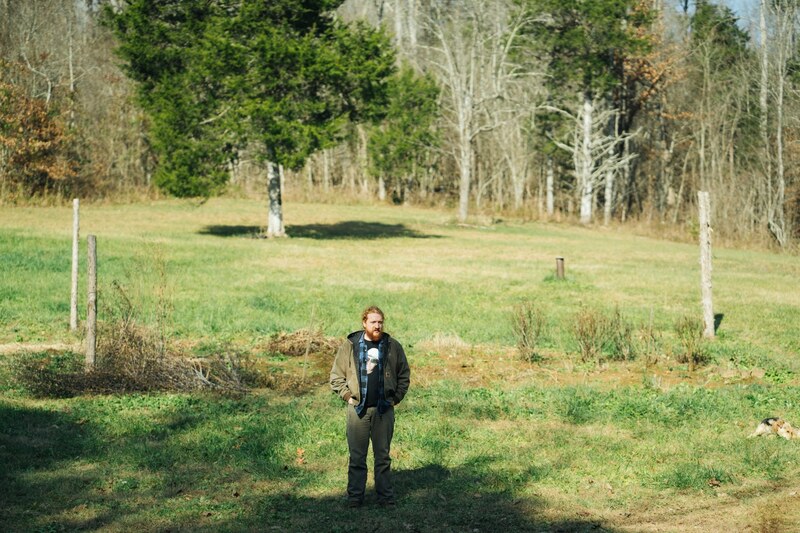 Tyler Childers is currently on tour — check the dates below.